Last year, I read two incredibly emotional books that left an impact for very different reasons, but I definitely recommend both of them. 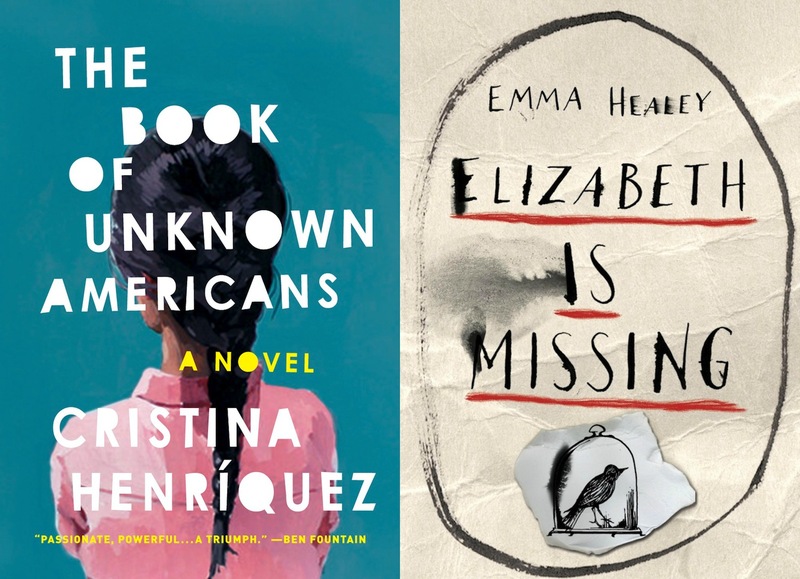 In this little duo of “Books I Read” reviews there’s The Book of Unknown Americans by Cristina Henriquez* and Elizabeth Is Missing by Emma Healey*. 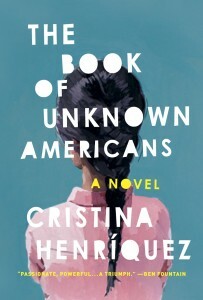 Switching between the perspective of various immigrant residents in an apartment building in Delaware, The Book of Unknown Americans by Cristina Henriquez tells the stories of what it is like to try to chase the “American Dream”. Each of the narrators is from a different Spanish-speaking country, struggling in their own way, with a connection between them that becomes clear as the story progresses. One of the families at the centre of The Book of Unknown Americans are the Riveras, who leave Mexico after their daughter, Maribel, has a tragic accident and they believe the help she needs to recover is in the US. As they adjust to their new lives, Maribel is befriended by Mayor, another high school student who lives in the building, and whose parents left Panama fifteen years ago and are still working to make their place in America. 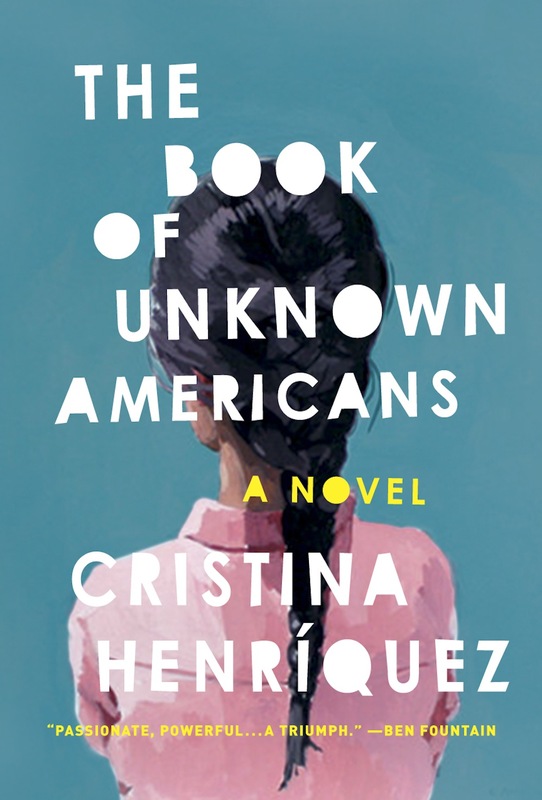 The Book of Unknown Americans is an incredibly emotional book, both because of the relationship between Maribel and Mayor, as well as the way Henriquez shines a light on the stories of so many unknown Americans. I was really touched by these stories, and by the struggles that feel both genuine and heart-breaking. Although at times the story and characters felt slightly simplified, overall the emotion was there, which is exactly what made The Book of Unknown Americans memorable. 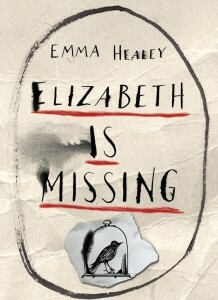 In Elizabeth is Missing, the debut novel from Emma Healey, an aging grandmother Maud is slowly losing her memory. But she has not forgotten her best friend Elizabeth, even though nobody–not the police, her daughter, or Elizabeth’s son–will listen to her when she claims that something has happened to Elizabeth. But as Maud works to solve the mystery even as she forgets the clues, a parallel story of her own sister, Sukey, who disappeared fifty years ago emerges. 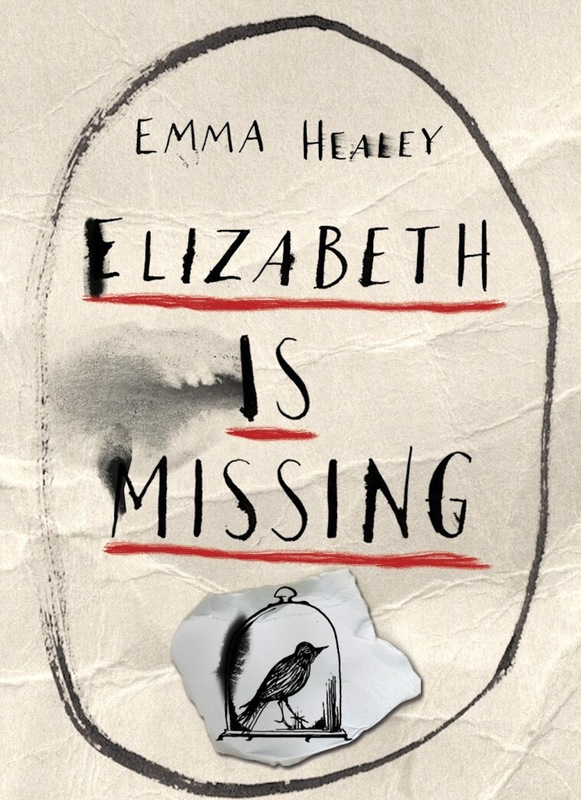 Although presented as a mystery, Elizabeth is Missing is more of a well-written and emotional story of a women struggling to solve what happened in the past even as the present slips away from her. There is a mystery element, but it is slow-moving. Healey’s portrayal of memory loss feels authentic and heart-breaking, so it was impossible not to be slightly reminded of Still Alice by Lisa Genova, even though Maud is much older than Alice. Throughout the novel all I wanted was for Maud to pick up the pieces and to remember what was going on, but the tragic part of her illness is that things only get worse. Even though it wasn’t really the mystery/thriller it promised, ultimately Healey does an excellent job bringing Maud’s struggle to life, which is truly the heart of Elizabeth is Missing. What was the last book you read that left an emotional impact on you?